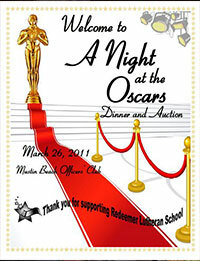 Our Gala is an evening of fun and excitement complete with dinner and silent and verbal auctions. We all know that attending a Christian school is not free. In order to keep costs down and pull off an effort like this, we need a lot of help. 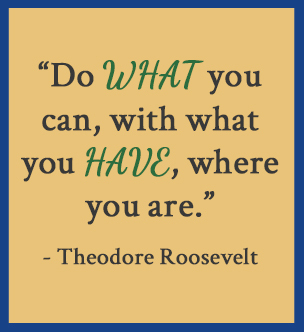 It takes parents, grandparents, and community members to help support the event through donations of time, talents, or sponsorship. We have used funds raised from previous galas to help fund our activity center, bleachers, scoreboard, textbooks, new computers, a fire/sprinkler system, website, art room supplies, water fountains, and bathroom remodels. 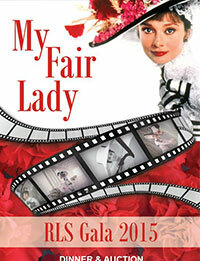 2015 Gala entitled "My Fair Lady." 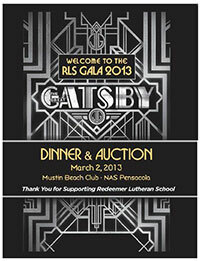 2013 Gala was held at Mustin Beach Club with the theme of "The Great Gatsby." 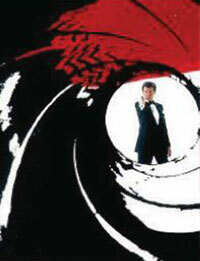 2012 Gala entitled "007 Bond Build"
2011 Gala was held at Mustin Beach Officer's Club with the theme of "A Night at the Oscars." 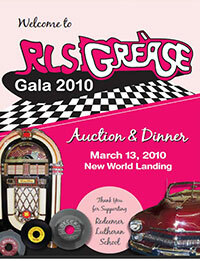 Our 3rd annual Gala was held in 2010 at New World Landing entitled "Grease." 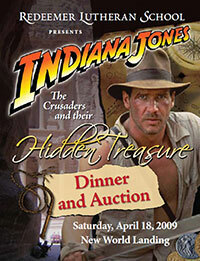 Our 2nd annual Gala was held at New World Landing and was entitled "Indiana Jones." 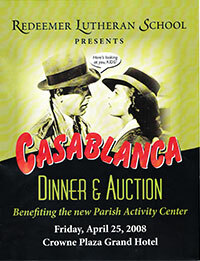 Our first Gala was held in 2008 at The Grand Hotel with the theme of "Casablanca."